Sree Koodalmanikyam Temple, located at Irinjalakuda in Thrissur, is the dedicated to Lord Bharatha, the brother of Lord Rama. It is perhaps the only temple in India with Bharatha as the main deity. The annual eleven-day arattu festival of the temple will be held on the Thiruvonam asterism in the Malayalam month of Medam (April-May). 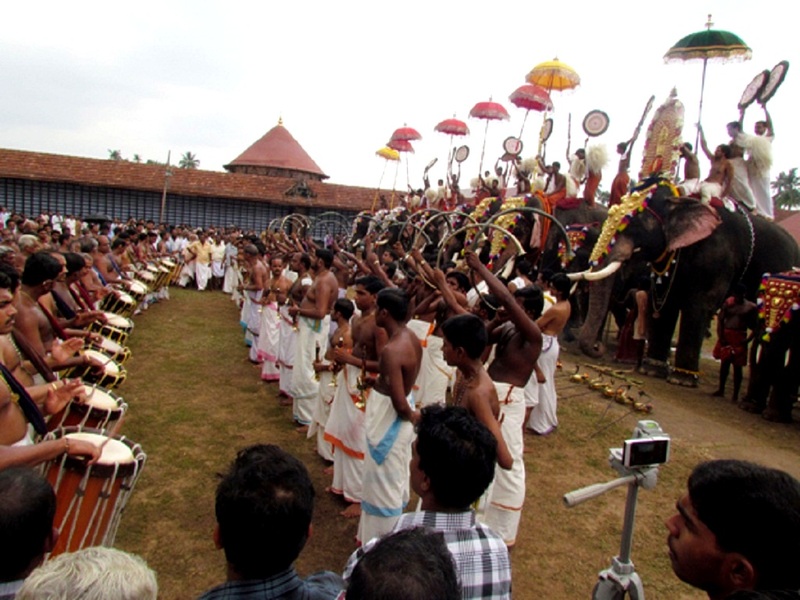 Thriputhari held on the Thiruvonam day in the Malayalam month of Thulam (October-November) is the festival celebrated here. Nalambala Darshanam, the annual pilgrimage of visiting four temples of Sree Rama, Bharata, Lakshmana and Sathrughna as main deities in the Malayalam month of Karkidakam, is considered auspicious by the devotees. And Koodalmanikyam temple is one of the temples included in this. Other temples are the Triprayar Sree Rama Temple, Lakshmana Temple at Moozhikkulam and Payammel Shathrugna Temple. The Koodalmanikyam temple is also famous for the architecture. The eastern gateway (Gopuram) is an impressive structure and is a protected monument of the Archaeological Survey of Kerala. 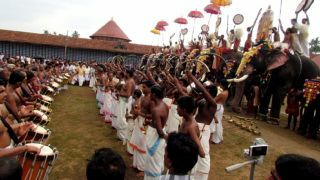 the temple also has a Koothambalam, traditional temple theatre, where performances of classical art forms take place during festival days.